Successfully Added Speakers use with Multimedia Mobile Phones, MP3/MP4 Players to your Shopping Cart. PC / MP3 / Mobile phone powered speaker. Incorporates microphone so you can use it for hands-free function with mobile phone. 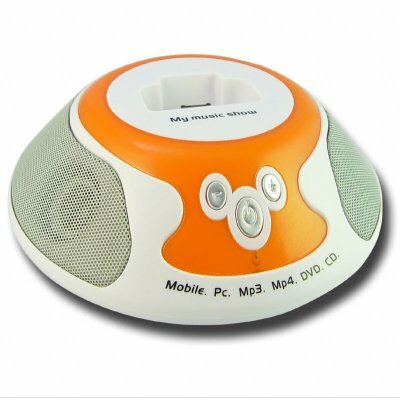 Plays audio from USB or audio cable - mini high powered speakers for your MP3/MP4 Player, Laptop/Notebook, PC, MP3/MP4 mobile phone.